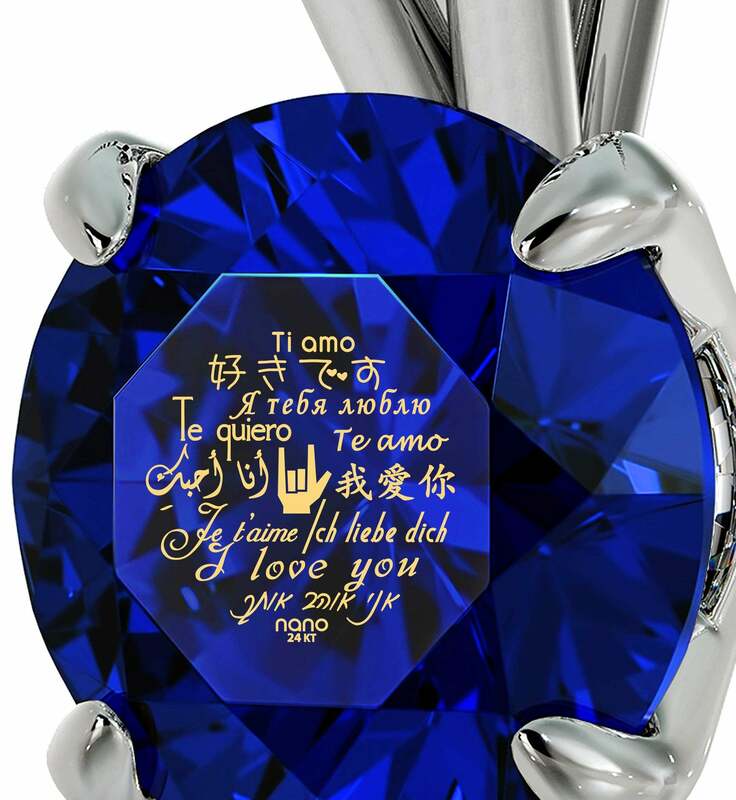 Unique Gifts for Wife. 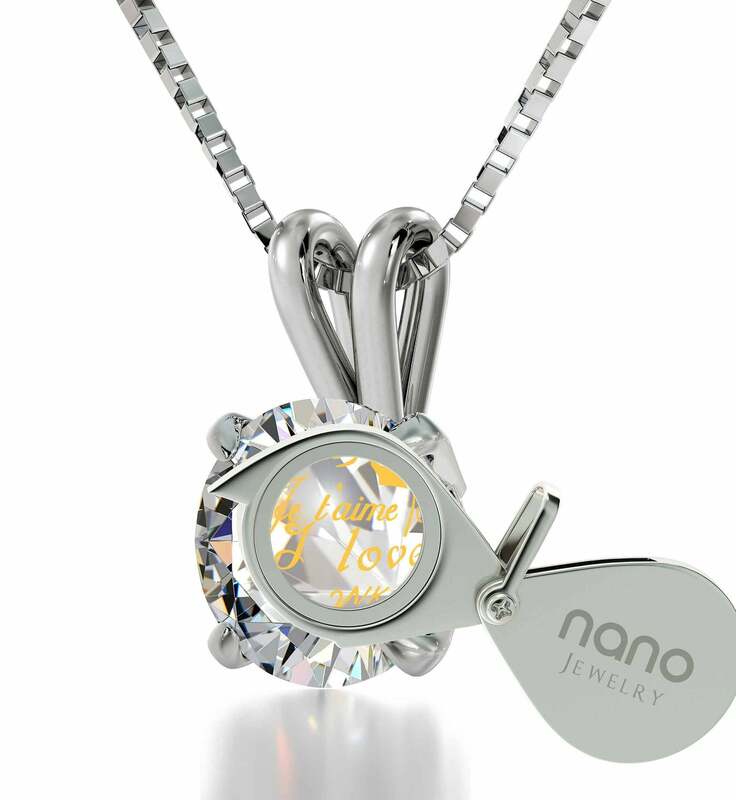 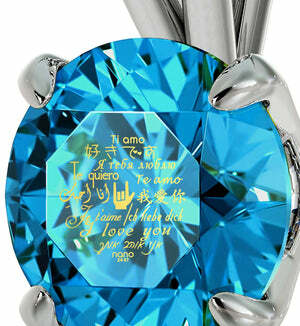 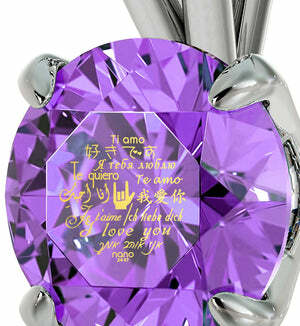 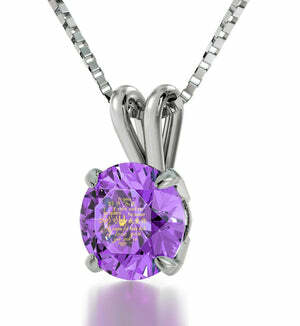 Discover Inscribed White Gold Nano Jewelry Now! Coming up with good womens birthday presents can sometimes be stressful. 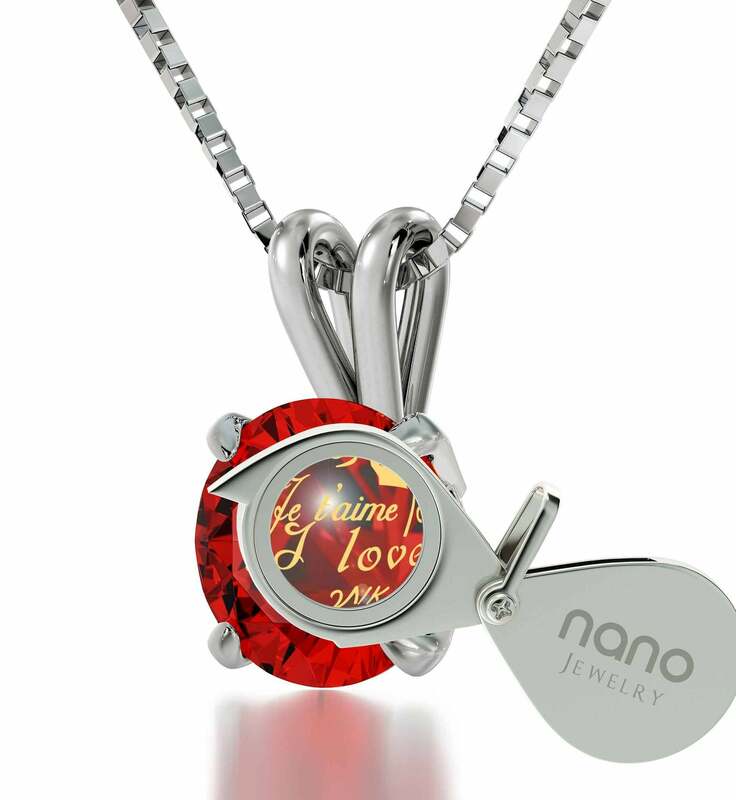 Especially if it is a special occasion and you're looking for, let's say, 30th birthday present ideas, you'll want to gift your wife with a token of appreciation and love that is as captivating and unique as she is. 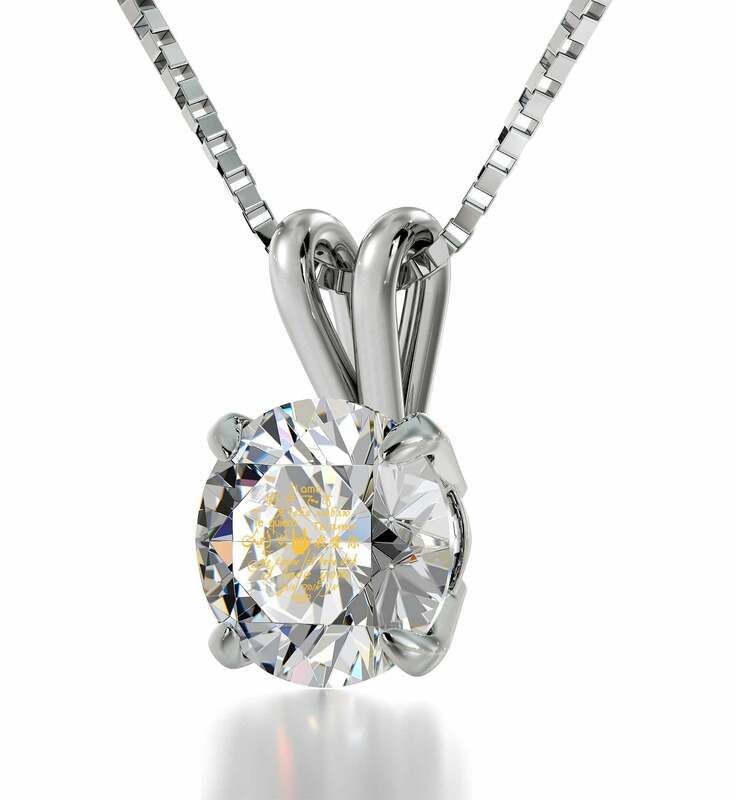 Jewelry is always a good idea, and when it comes in the form of a 14k White Gold necklace, she's bound to be over the moon. 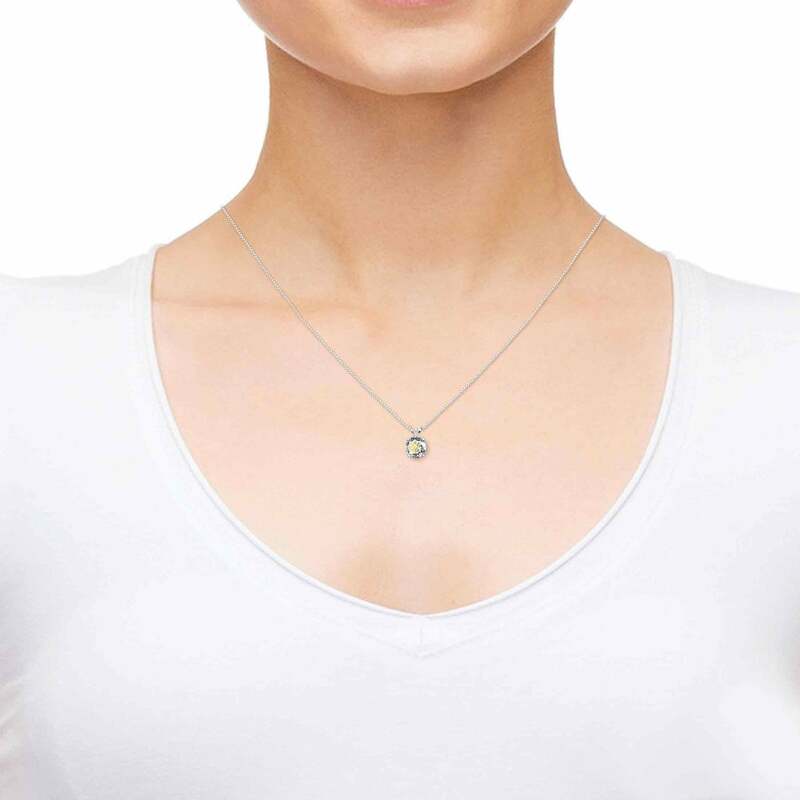 This exquisite necklace blends elegance and style seamlessly with the newest technological advancements. 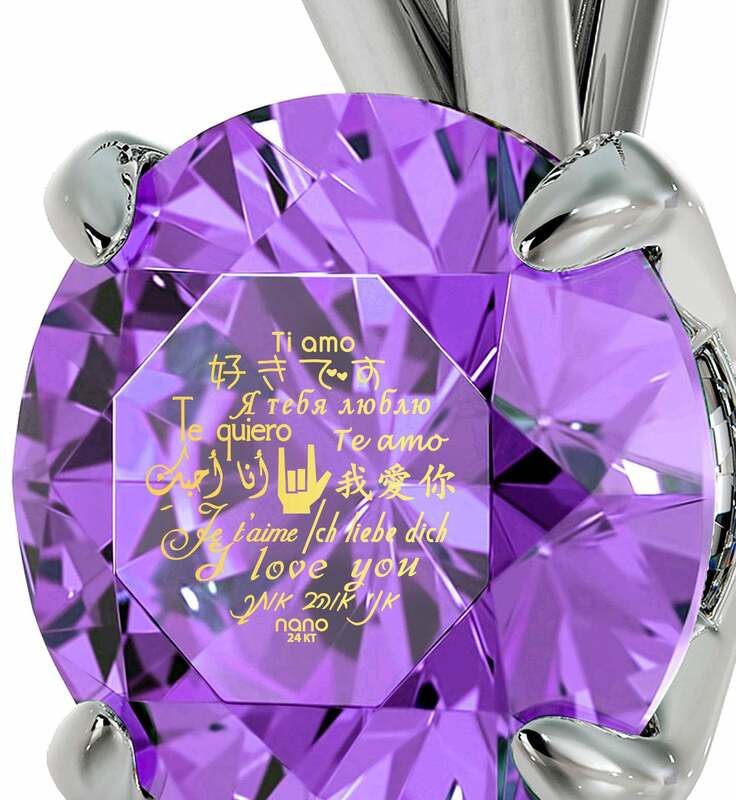 For you see, it isn't only beautiful thanks to its high-quality box chain and solitair frame, but the Swarovski crystal at its heart possesses an inscription like none other. “I Love You“ is imprinted into it with 24k pure Gold in 12 different languages in a way that makes it last forever, just like your love is supposed to. 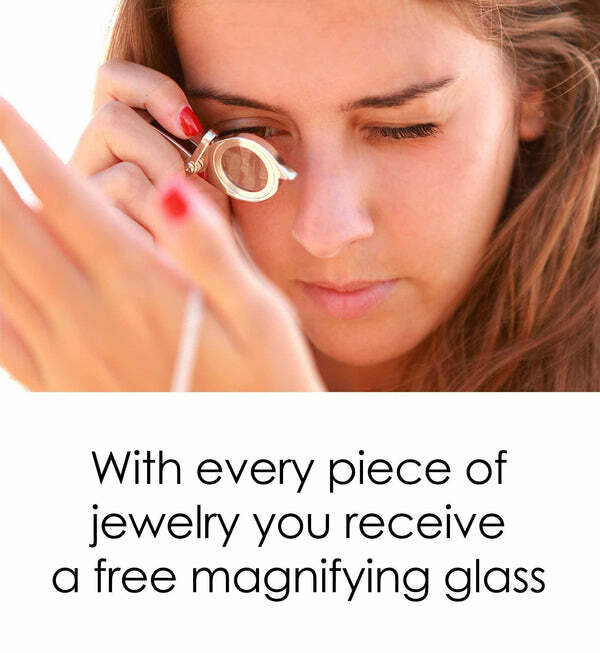 She literally can't find this anywhere else, so be sure to tell her as much. 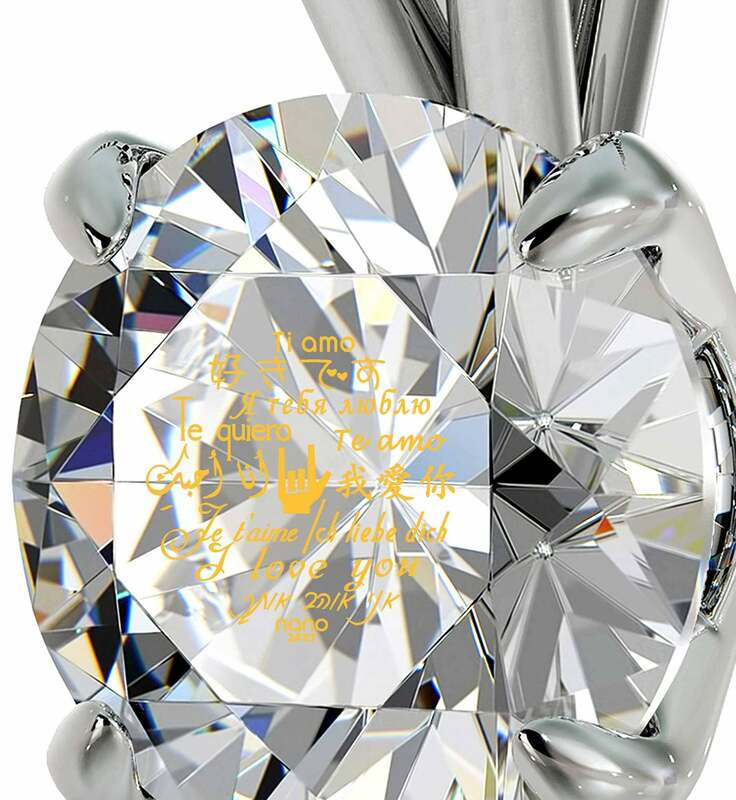 To help her better appreciate all the lines and curves of these words of love, this great gift for wife comes with a custom-made magnifying glass. Great birthday gifts wouldn't be as much fun without an excellent box to unwrap and discover, and this one definitely delivers. So, choose a vibrant crystal color that matches her eyes or her favorite clothes, get some nice wrapping paper and you're all set. Maybe you can write her a poem confessing your undying devotion and top it off with this special birthday present.